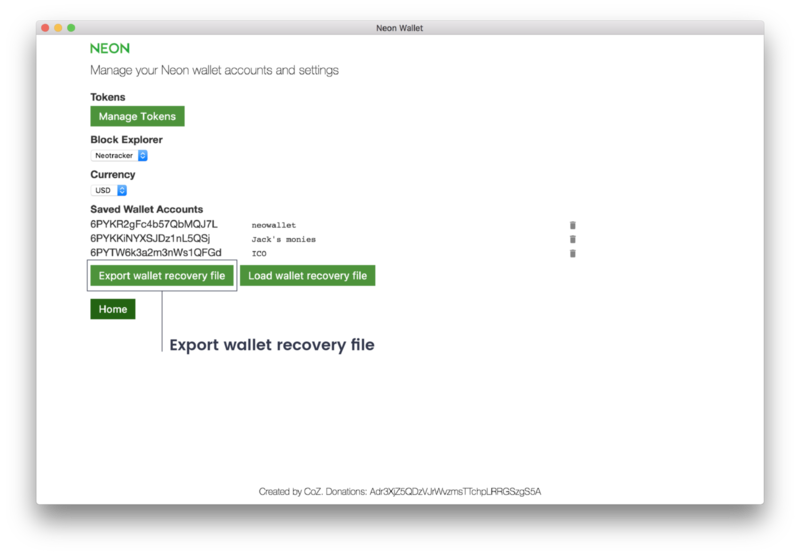 Click on "Export wallet recovery file". You will be given a dialog to choose where to export this file. 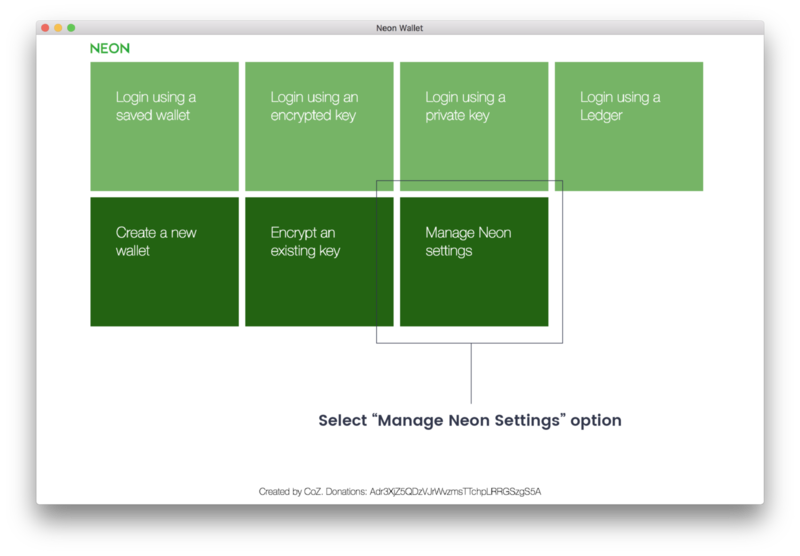 The file can be used with Switcheo Exchange.